Add to your personal style! 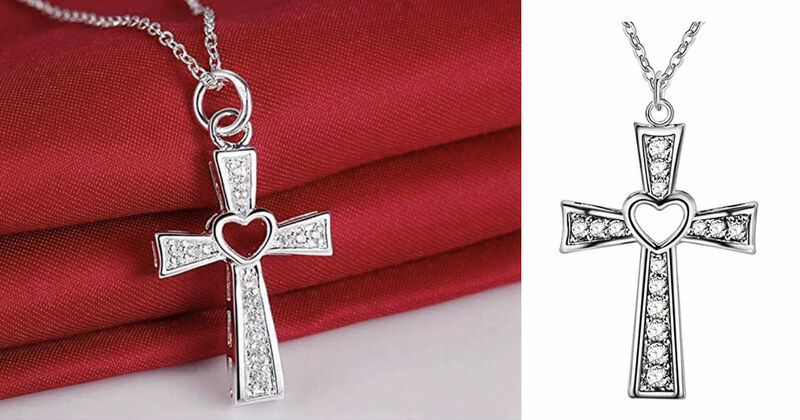 Amazon has the Cross Necklace Hollow Heart for only $3 Shipped. Ideal gift to your best friends or your family!